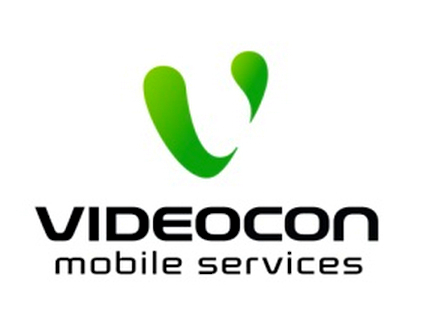 Videocon Mobile Services is the latest operator to cut 2G data rates. Videocon has reduced 2G GPRS rates by 90% across Punjab, Haryana, Gujarat and Madhya Pradesh & Chhattisgarh circles. Last month Vodafone announced reduction of 2G data rates for the Pay as you Go (PAYG) users down to 2p/10KB and Airtel announced reduction of 2G data rates by 90% for pre-paid customers in Punjab and Haryana. Few weeks back Idea Cellular has announced new 2G data rate of 2p/10KB for their prepaid and postpaid customers. Videocon has reduced rate of 1 paise per 10kb from the earlier 10 paise per 10kb. The new rate would be applicable once the subscribers exhaust their free 2G Data Pack quota. This would let customers continue to access high speed mobile internet by just paying 1 paise per 10kb. Videocon believes that the 90% tariff reduction will help increase data penetration across segments due to the increasing demand for internet usage in both urban and rural areas. This new data tariff would be applicable from first week of July 2013.